What? 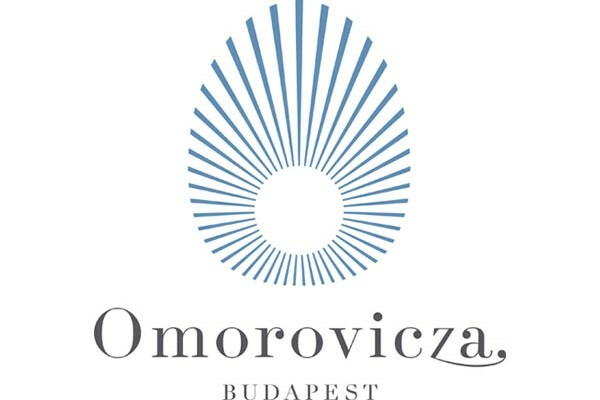 Omorovicza is offering 30% all cosmetics. Luxury Offers © 2019. All Rights Reserved.